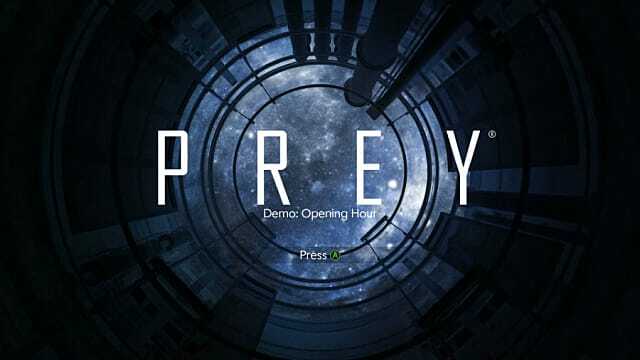 Offering a taste of what to expect when the full game lands just a week from now, Arkane Studios let out a demo of the opening ~1 hour of upcoming title Prey, which is quite a bit different from the space horror game it takes its name from. 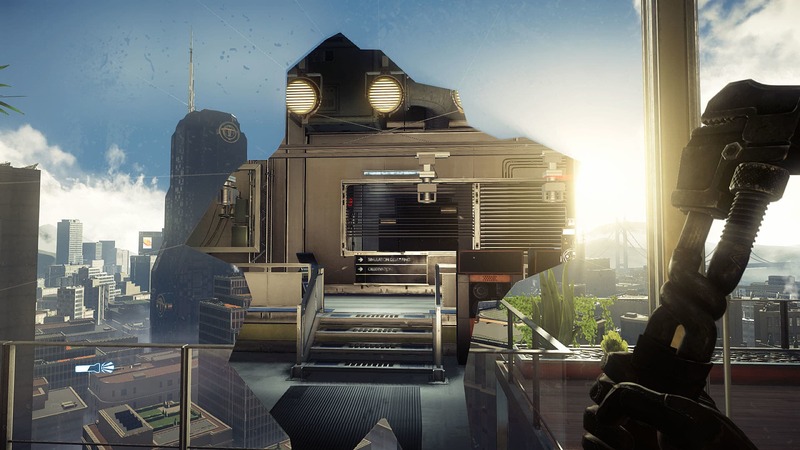 Although fans clamoring for a true remake or sequel might be disappointed, anyone who digs FPS games with stealth and skill additions (think Bioshock Infinite or Dishonored) will be right at home here. 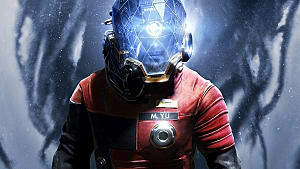 What sets Prey apart from the pack is the story and atmosphere: there's clearly a lot going on here that's just being teased in this weekend free demo, and it seems like there will be some major twists coming. Fair Warning: There are spoilers below, so if you want to experience the shocking opening yourself, stop reading right... about.... here! The intro segment will keep you on your toes and completely guessing, utilizing many tried and true gameplay tropes but subverting them and turning them completely on their heads. 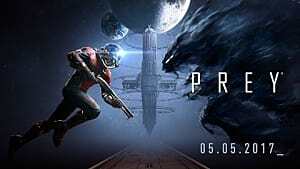 Prey seems to be going one direction at the start, taking a helicopter ride around a sunny ocean-side city on the way to your first day at a new job that seems vaguely sciency. It all starts with an aptitude test -- we've seen this before right? 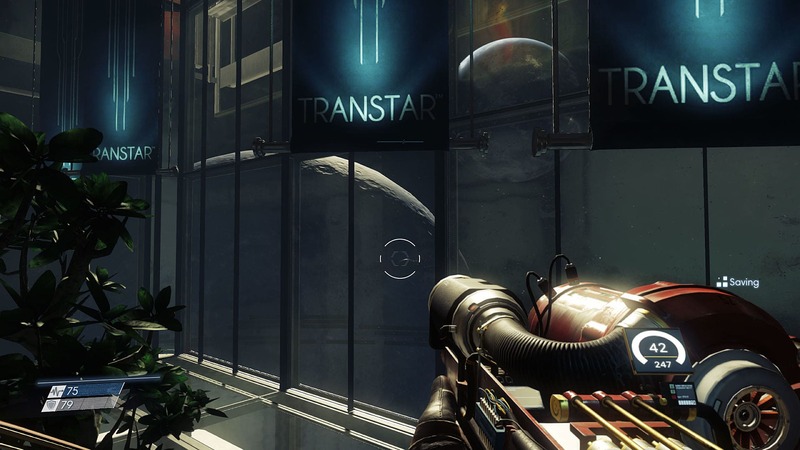 -- where you learn how to utilize the game controls in a series of training rooms just like Deus Ex made famous and has been done dozens of times since then. Only something's not going right. The scientists can't understand why you aren't exhibiting any extraordinary powers, and one even laughs when you try to hide behind a chair to complete an objective. Suddenly it's clear we're not going the direction we thought we were. 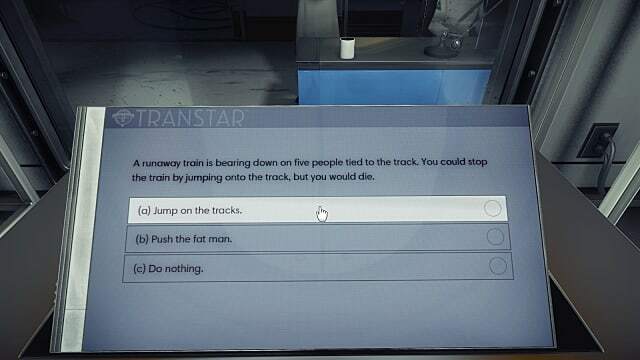 There's a moment of morbid levity in the state of a mind questionnaire... and then things get weird, quickly. Soon we're on a rollercoaster ride discovering everything is a lie, the apartment you thought you lived in is a sound stage, and people have been experimenting on you for a long, long time. Gone is that perfect sunny city, replaced with a space station where all hell is breaking loose. The action picks up quickly as you utilize anything at your disposal -- a wrench, loose objects -- to struggle against amorphous, shifting black monsters that take the form of everyday objects. Those Mimics are fabulous enemies, because they could be literally anything in the environment. They create a sense of dread and a constant tension without having to actually show anything scary. You will always be worried that chair in the corner or soda can on the ground or light bulb or door handle or whatever is about to shift forms and kill you. My Whole Existence Is A Lie! Before long the nuts and bolts of the game become more apparent, with a crafting system, skills for repairing or hacking, and options for multiple ways to approach a level. Don't have the strength required to move those giant crates out of the way? That's OK, you can find a password for a computer system if you search hard enough. Having trouble with the Mimics crawling all around that room? 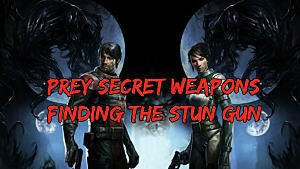 There's a stealth approach that will let you bypass them, if you take the time to look for it. 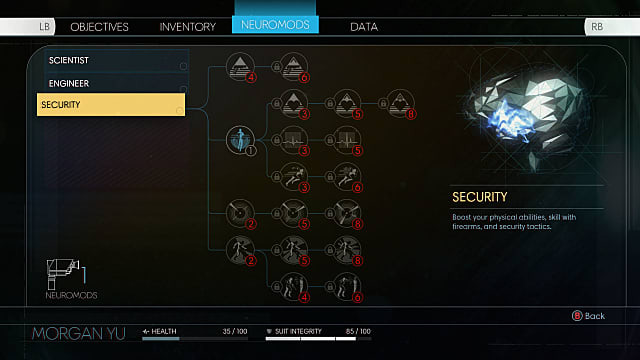 Although you don't get to explore it much in the demo, the three-pronged skill tree looks like it will offer a lot of different ways to play the game, split between Scientist, Engineer, and Security branches. 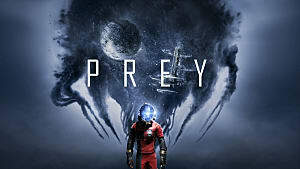 Although an FPS, what's seen here in the demo makes it clear Prey isn't just a run-n-gun style game. The first gun you pick up for instance gunks things up with goo to slow them down or locks them in place. If you take certain skills, environmental objects will be your ranged weapon of choice. There's a very similar feel to Dishonored in exploring large areas in various ways, with plenty of places you don't technically need to discover in order to complete the objective. Entering one room covered with old timey wood paneling and hearing a voice over an intercom, I half expected someone to call me "Corvo" at any moment. The space setting, mind-bending story, and sci-fi skills offer a different experience from that fantasy / industrial revolution mashup, however. 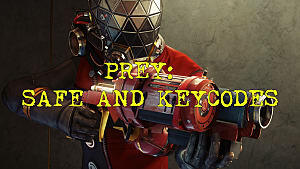 I've mentioned a lot of different games here in explaining the Prey experience, and that's intentional. 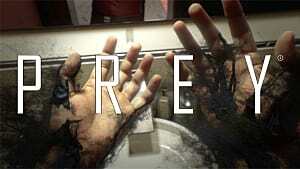 This demo feels like a refinement of many different must-play titles from the past. Essentially what Arkane has done is to take the basic stealth/combat approach from Dishonored or Deus Ex, injected a bit of the flavor and style from games like Bioshock, sprinkled on a dash of FPS horror ala F.E.A.R., and then mixed together lightly with the psychological focus of something like SOMA. It's an incredibly intriguing mix, and I can say without hesitation that the demo has ensured I'll be playing this one on release day.